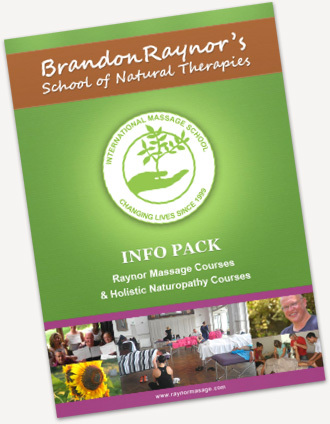 We’re mainly based in Gympie, Australia, however we hold our Raynor massage courses in locations all over the world. Among others, our most popular locations are Canada, Great Britain, South-East Asia and New Zealand. Wherever you are, we’re happy to help. If you’d like to combine a holiday with learning to massage, you can book in for a course in a different country and we’ll make sure you get the qualification you need for your home country. Our course is recognized worldwide, and because of that you can start with the Certificate in one country and complete the Diploma in another one. 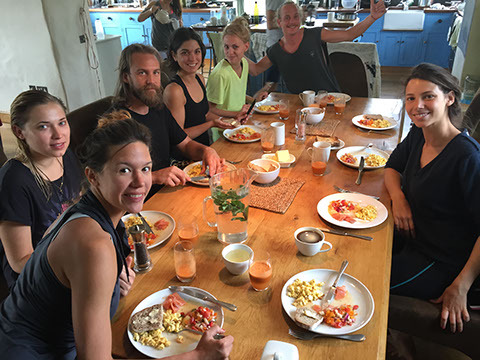 You might also be interested come to one of our massage course retreats, where you won’t have to worry about accommodation or catering. We usually offer these at resort locations in Thailand. 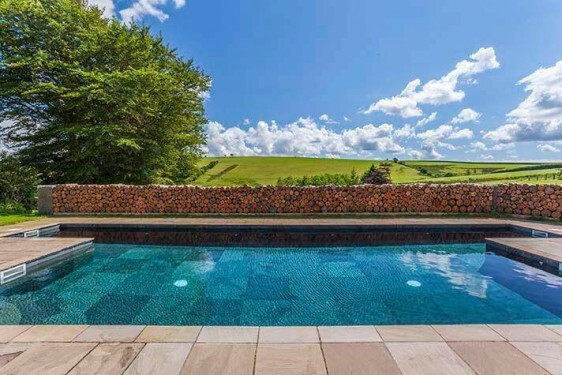 Relax by the pool, eat gourmet food and learn practical massage – all in a beautiful environment designed to help you focus. Our massage courses are even more transformative when presented like this. Sometimes, it’s easier for us to come to you! If you can’t find a location that suits you, contact us and request us to do a course in your area. If travelling far from home isn’t a good option for you, we’re happy to organise something to suit you. This is because we know that a passion for healing is well worth nurturing, wherever you are. Depending on where you are, it can be expensive for our teachers to travel with their equipment. In order to cover our costs, we usually require a minimum of 4 participants for us to arrange a massage course. If you’d like to get in touch, please contact us here.